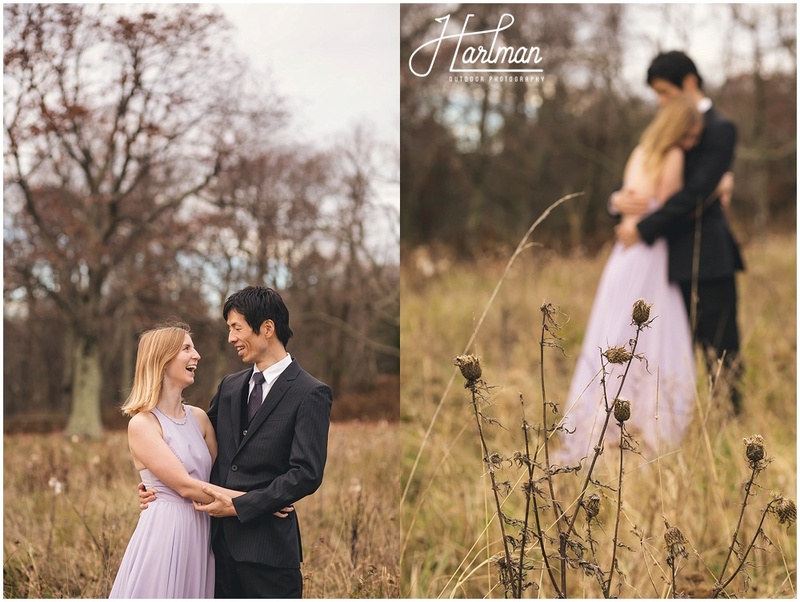 Looking through these photos, I can hardly believe my eyes. 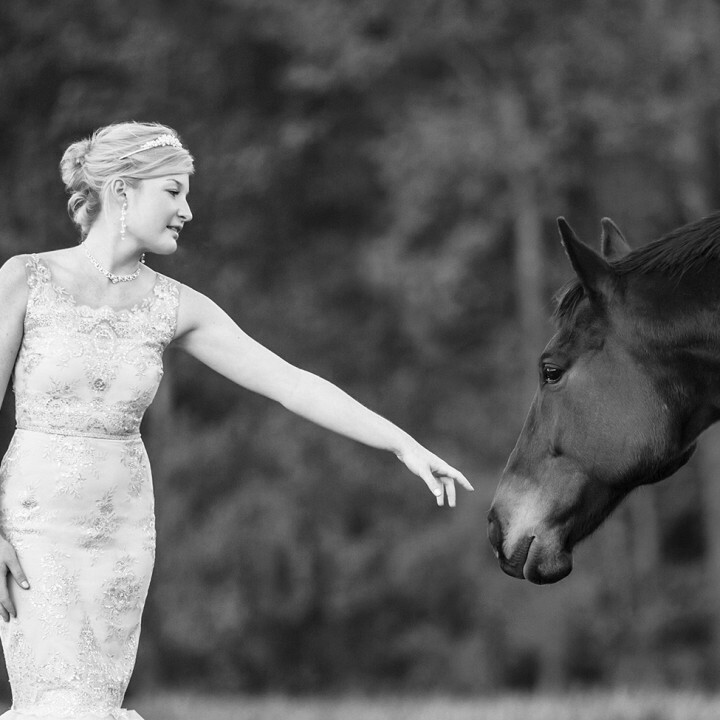 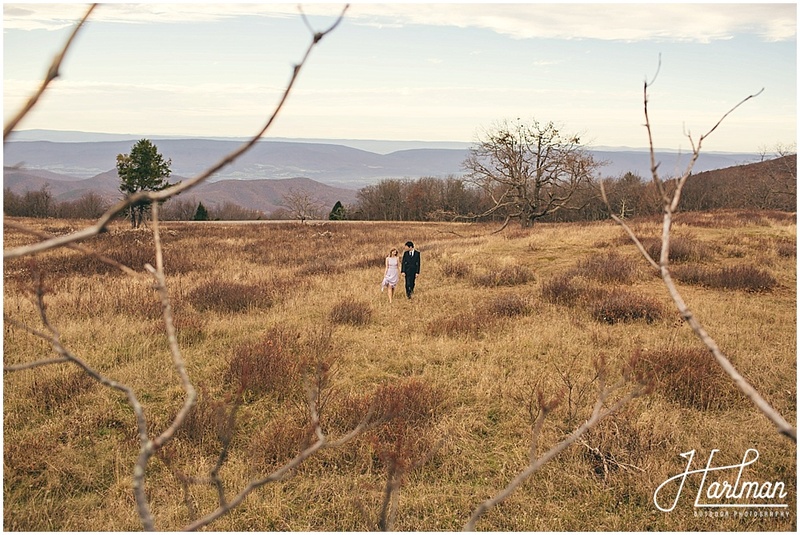 This is most certainly one of the most magical sessions we have ever photographed. 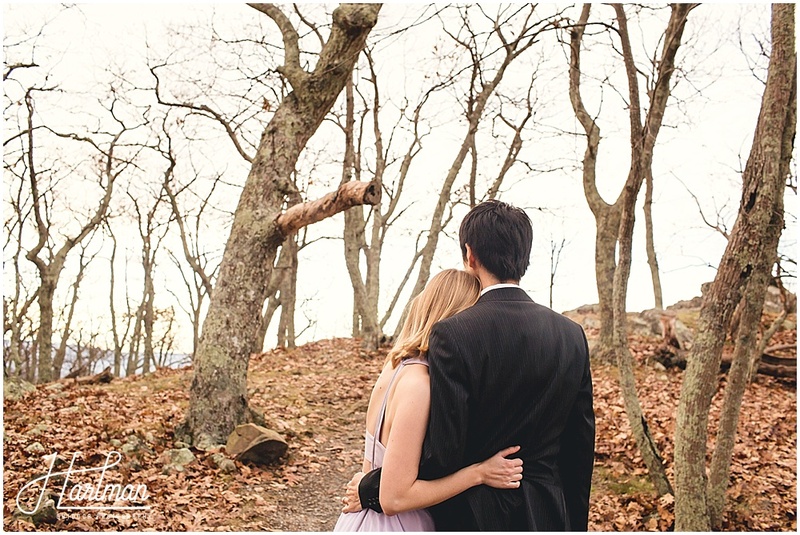 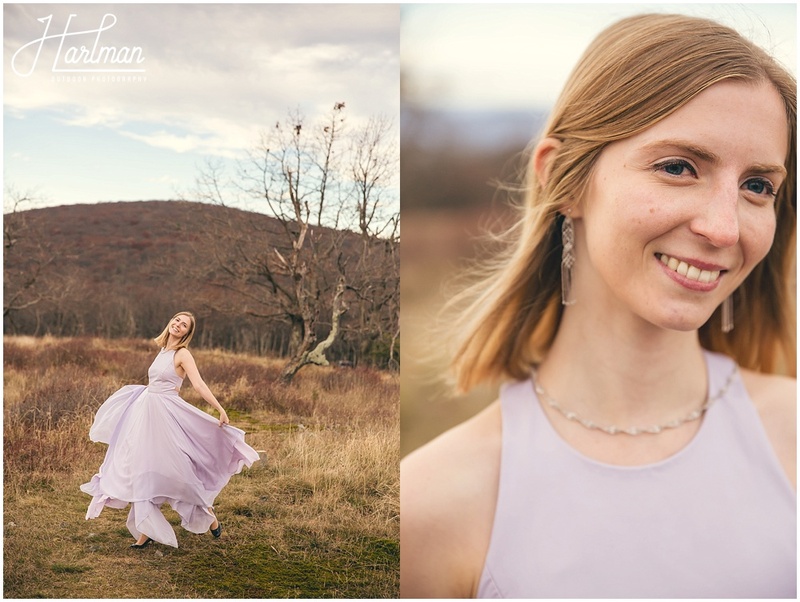 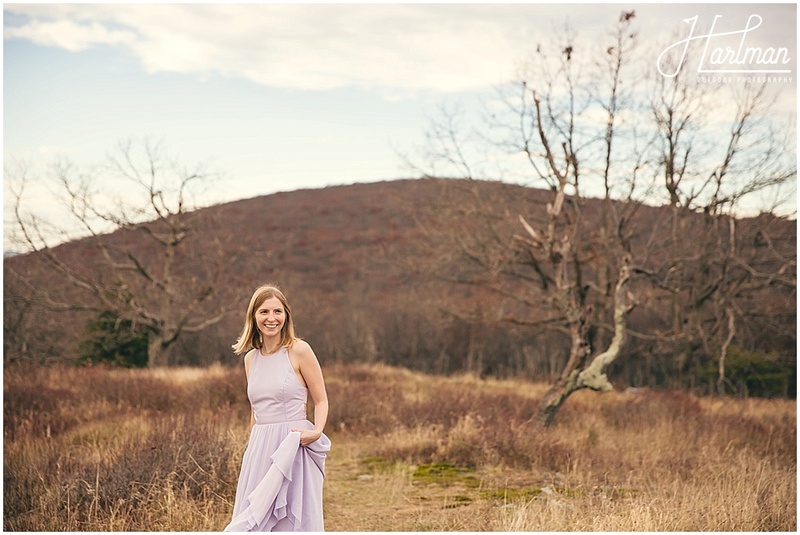 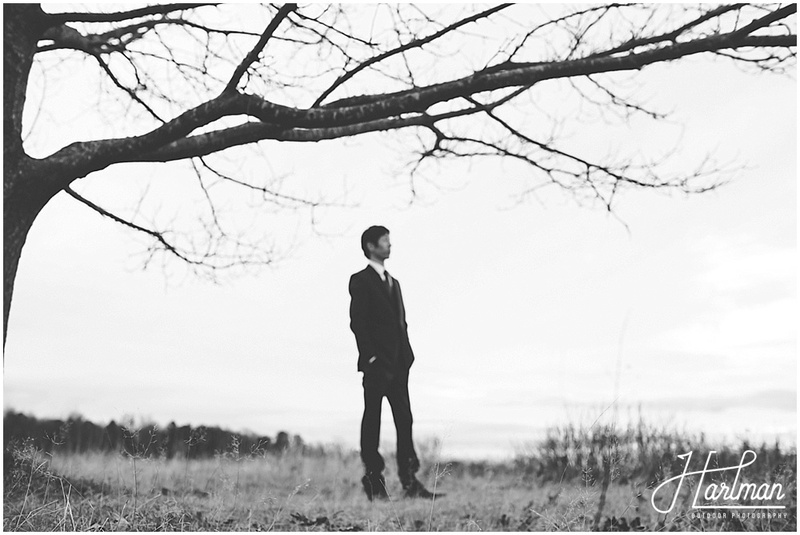 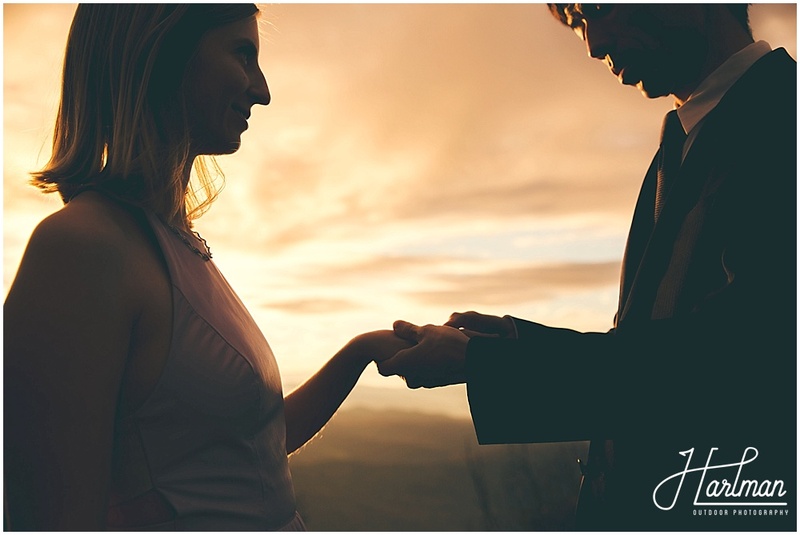 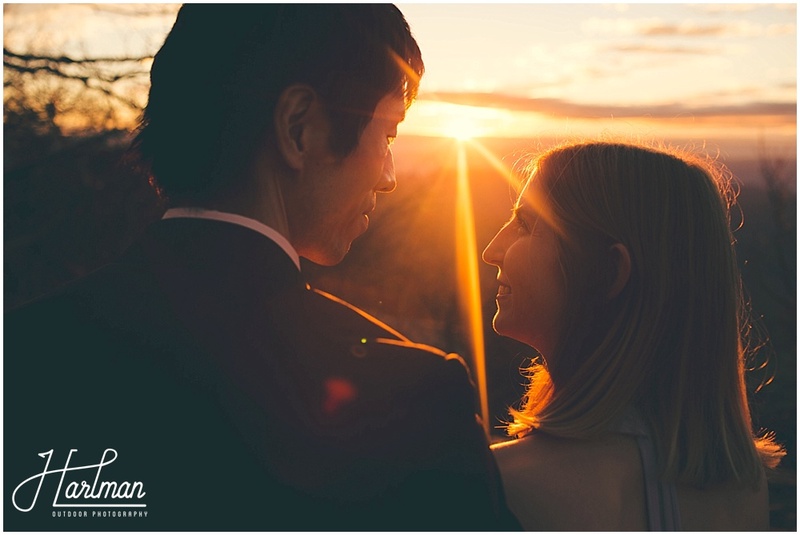 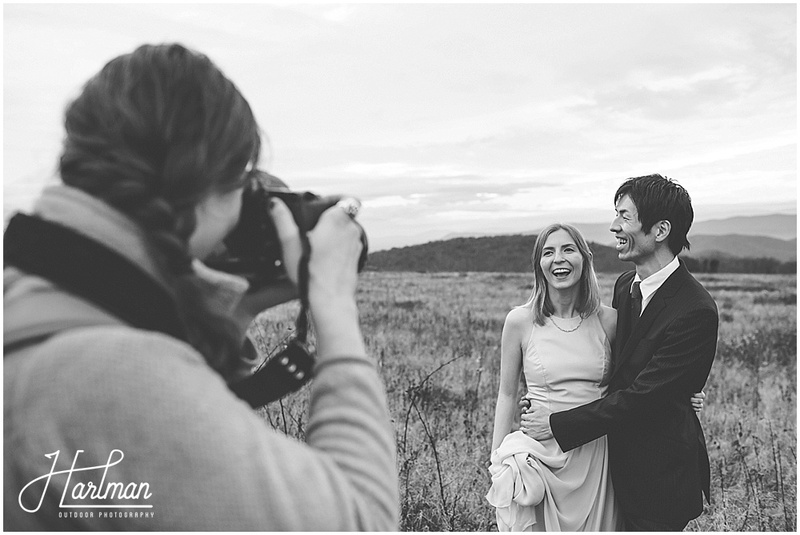 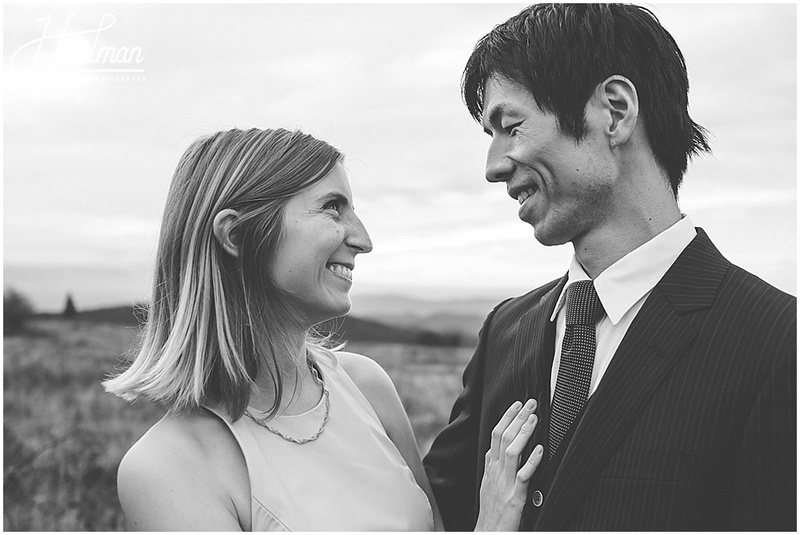 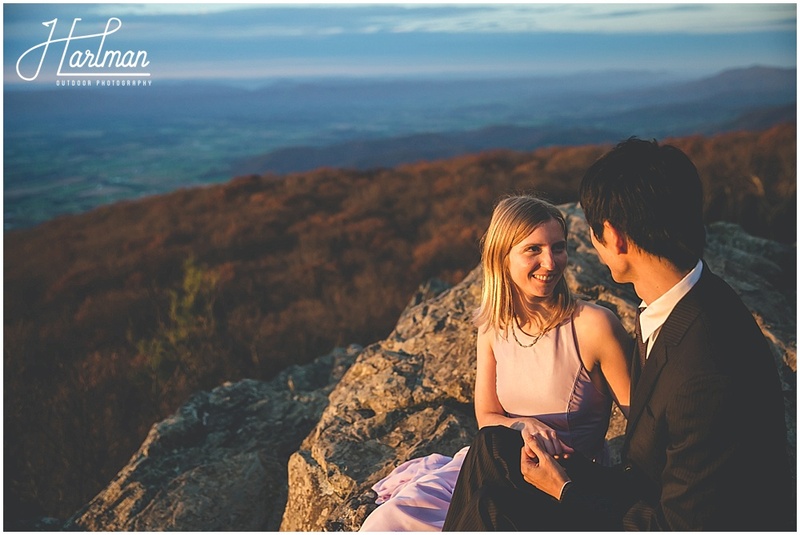 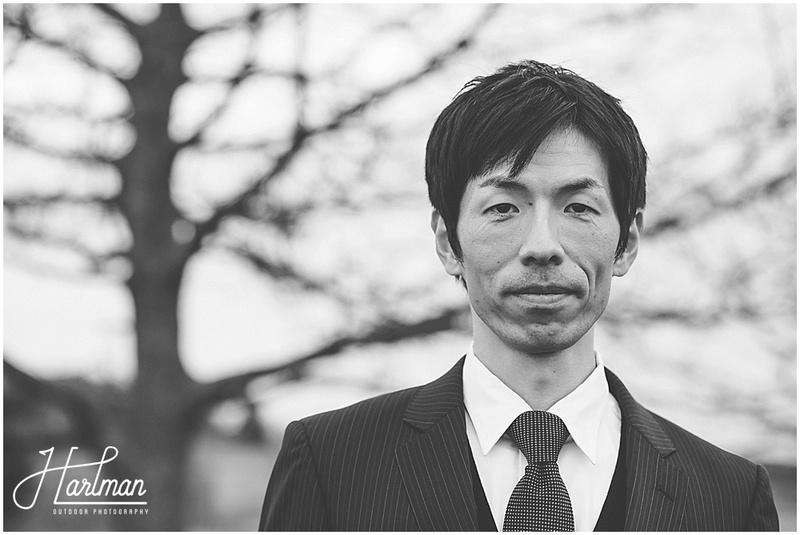 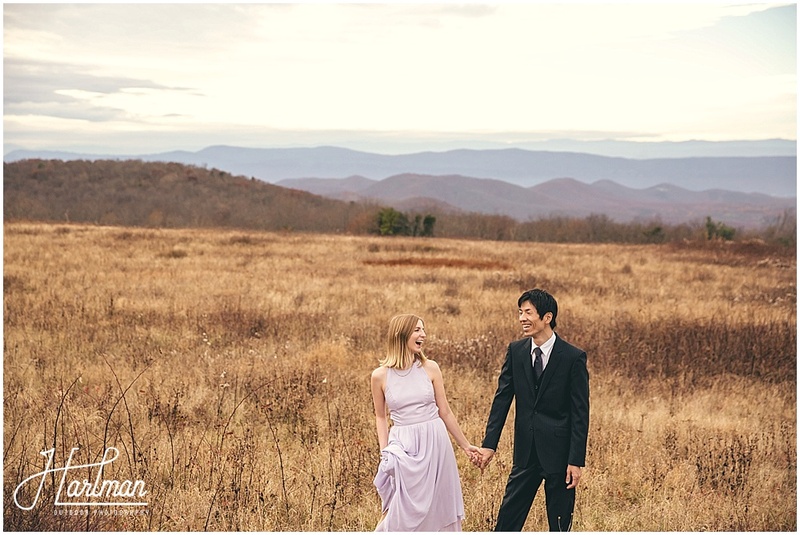 Katarina and Yoshi contacted us to photograph their anniversary session this fall in Shenandoah. 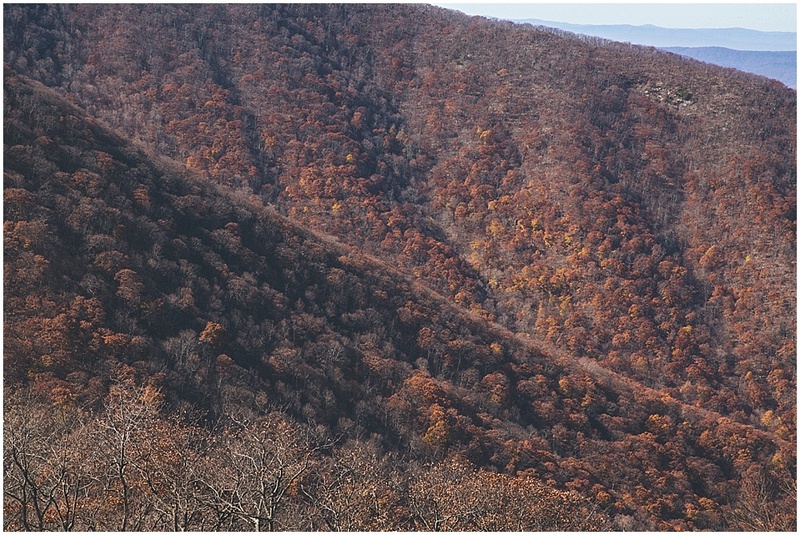 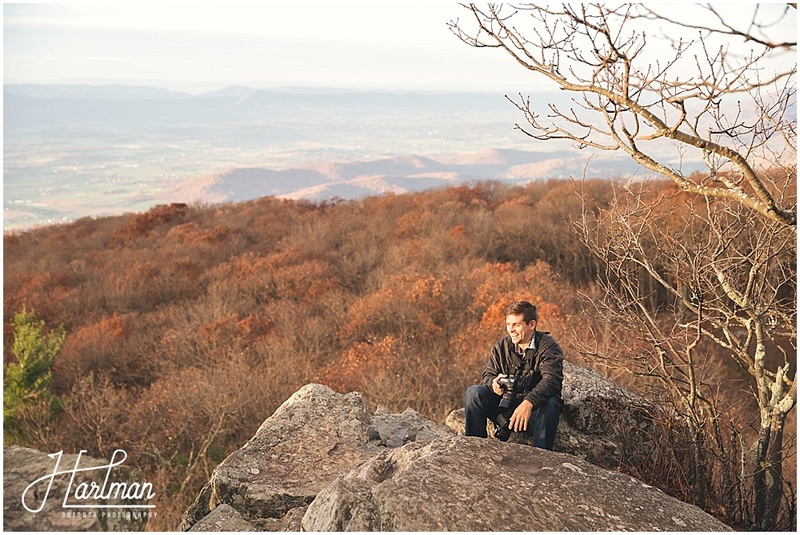 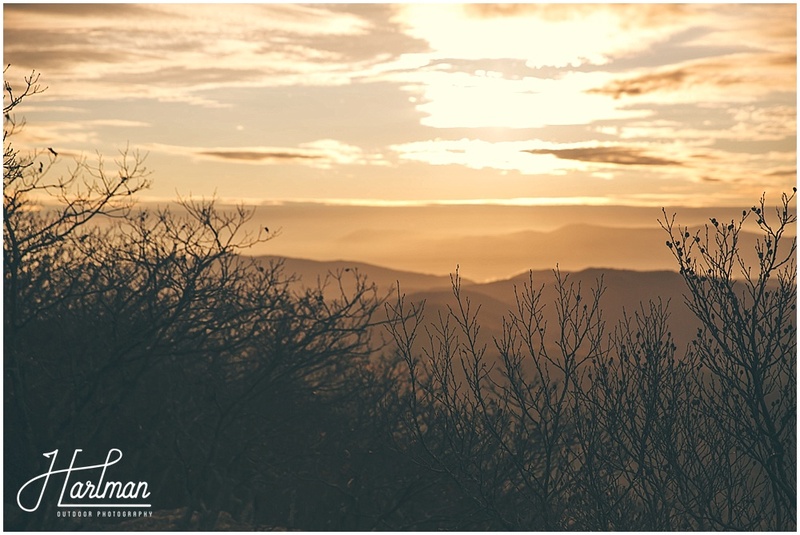 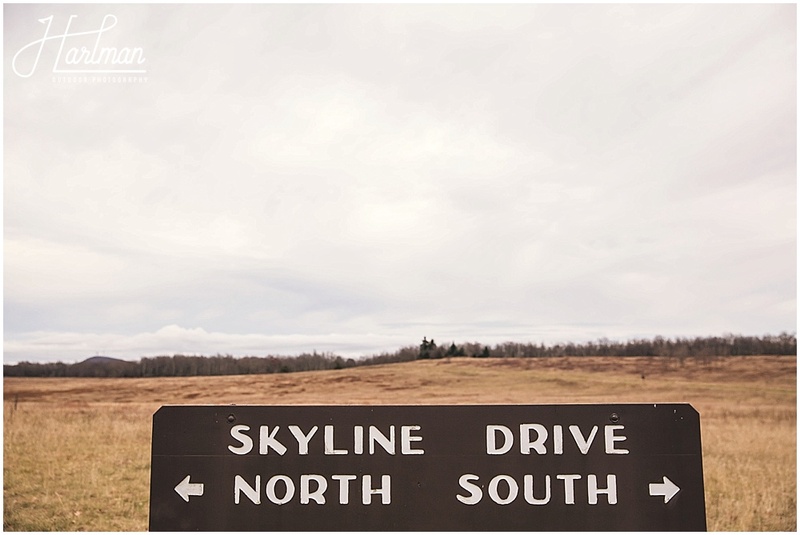 Shenandoah National Park is absolutely breathtaking and we were so excited to be able to make another trip that way. 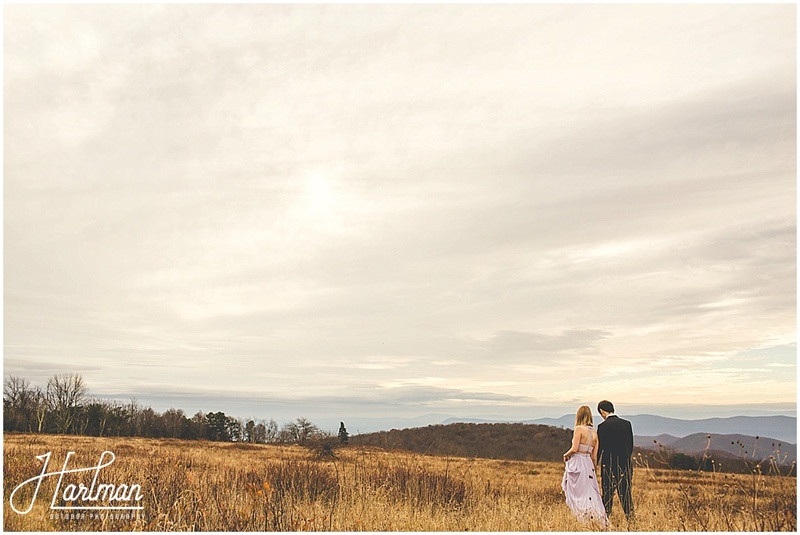 Katarina and Yoshi love to come here and hike, and the Big Meadows area is near and dear to their hearts. 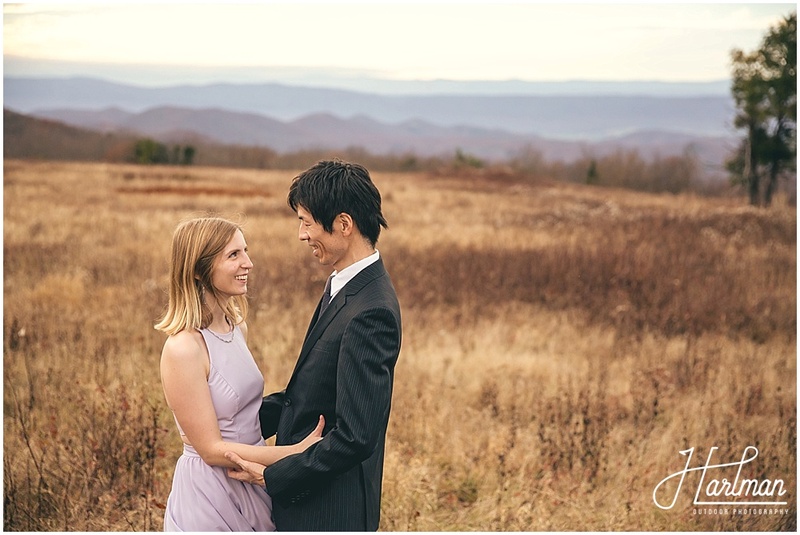 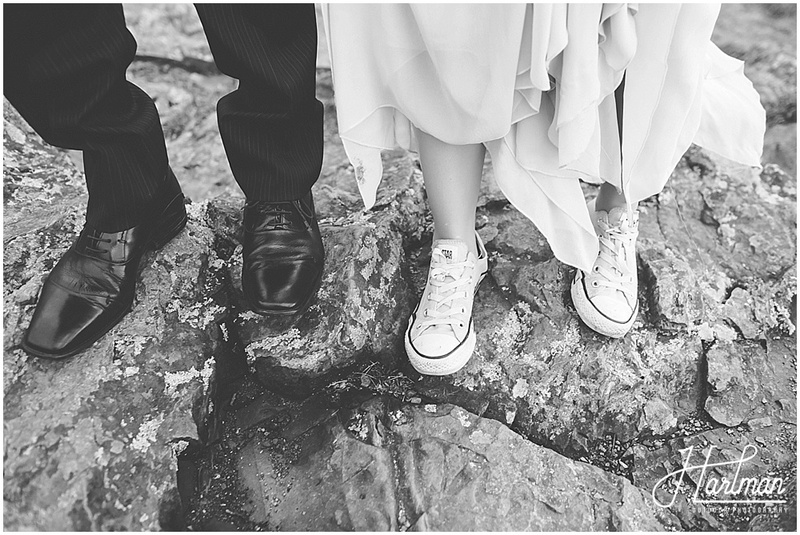 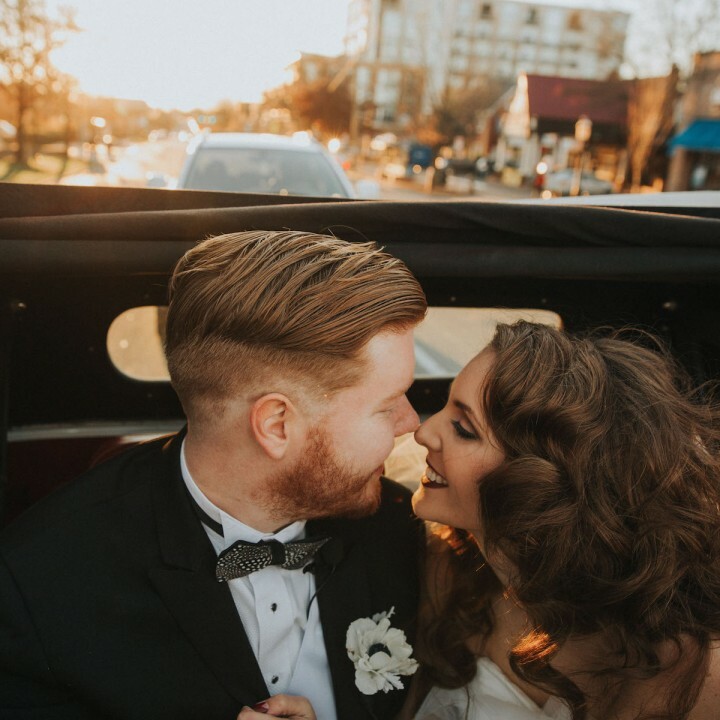 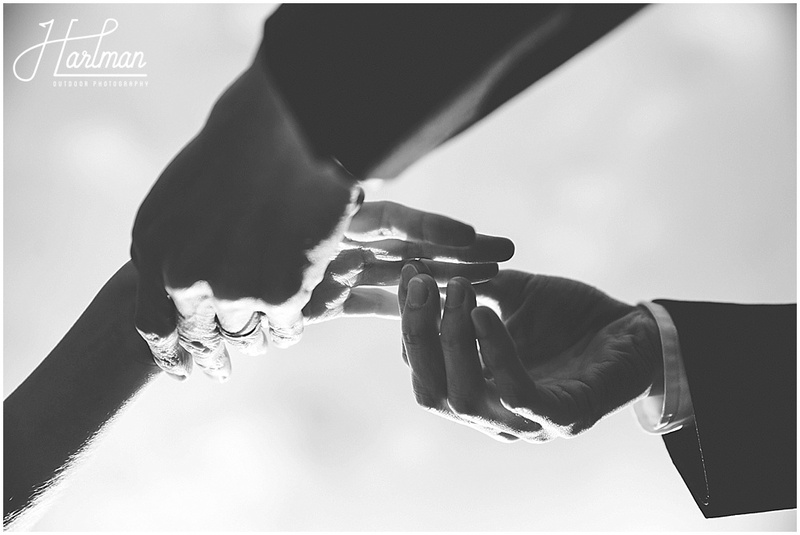 These two were married in DC almost one year ago, but they did not have a photographer. 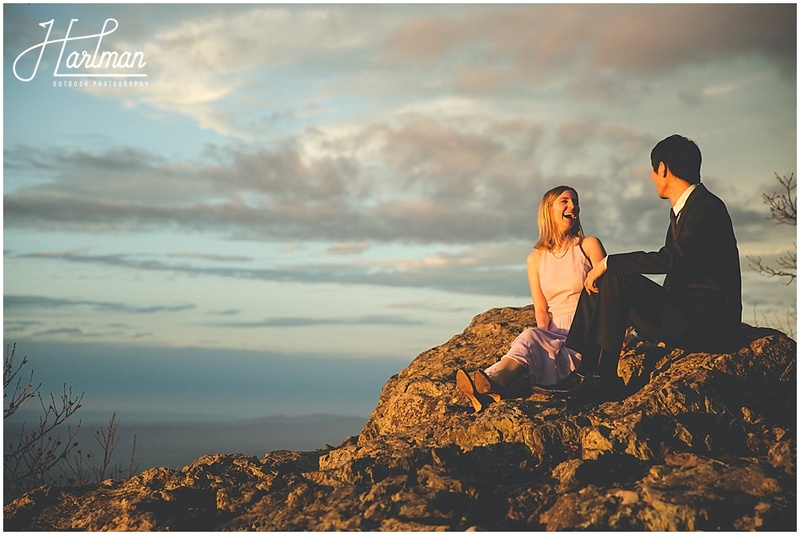 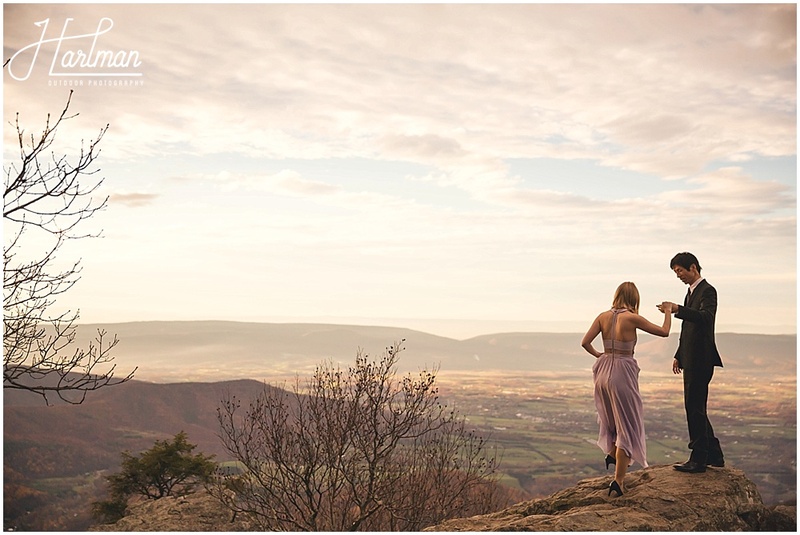 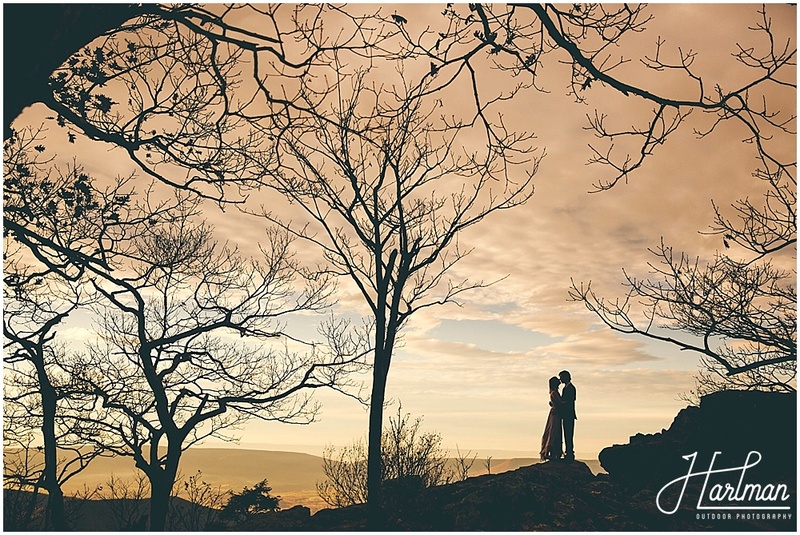 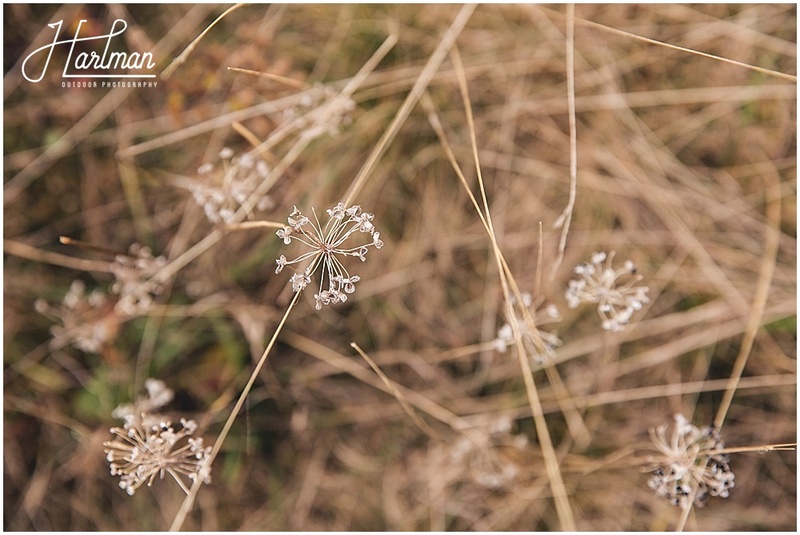 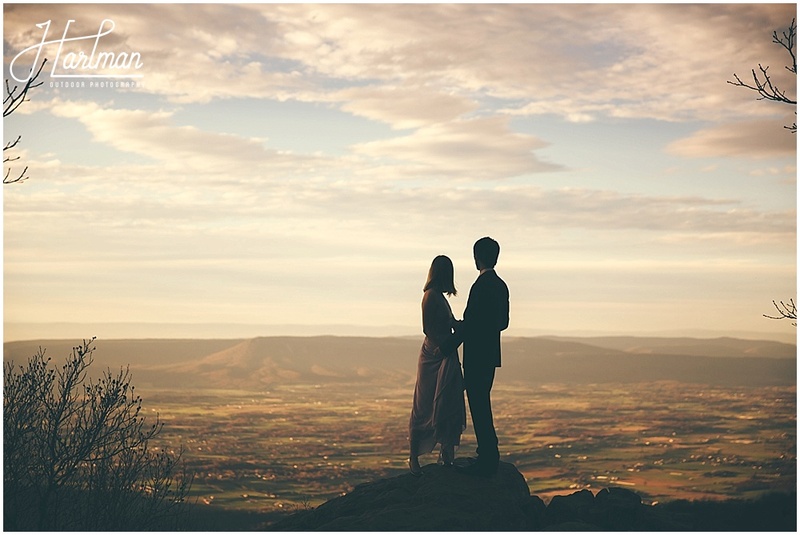 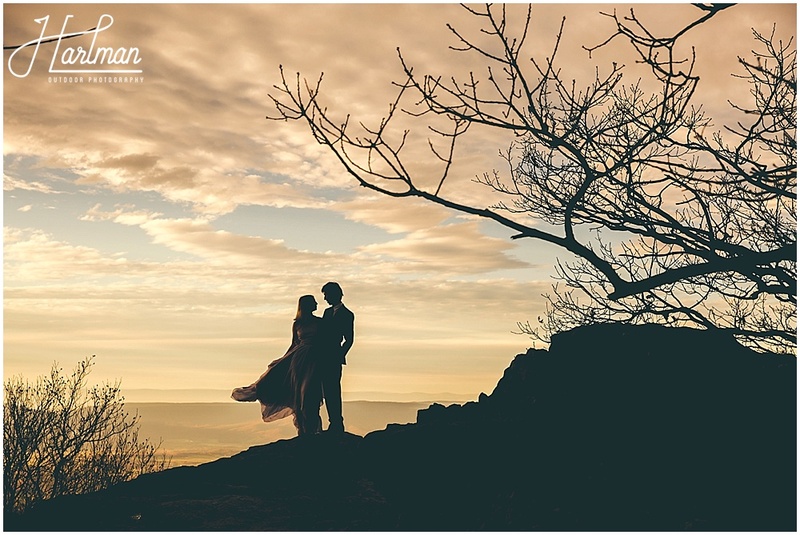 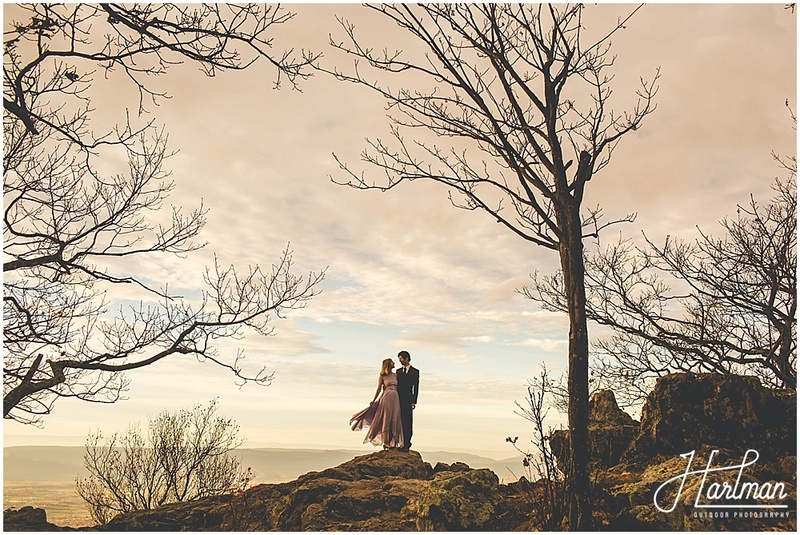 They wanted to commemorate their one year anniversary with a beautiful session in the mountains. 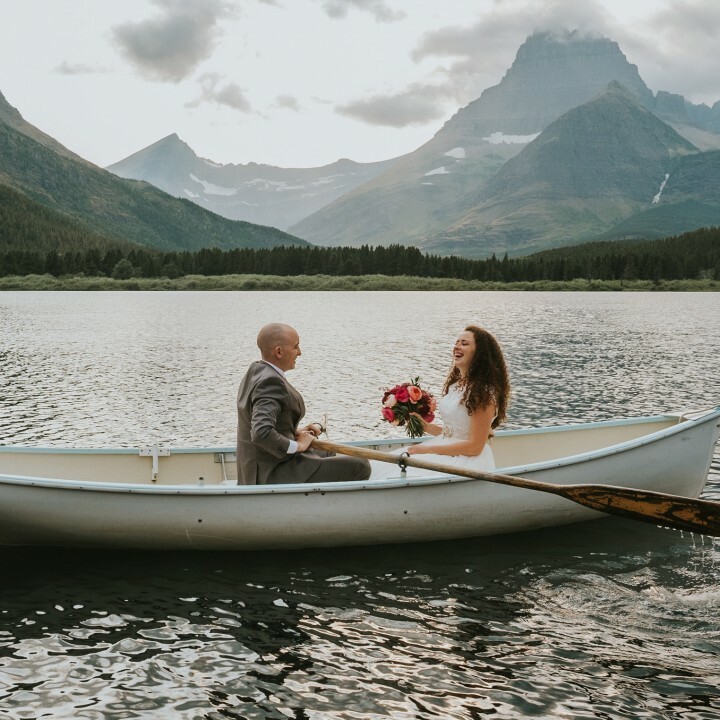 Excellent idea guys!